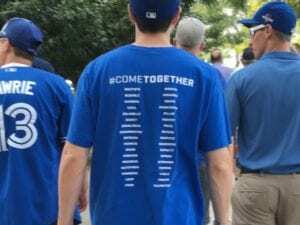 What can we learn about team building from the Blue Jays to get our own teams to #ComeTogether? The Blue Jays became top contenders last season when former General Manager Alex Anthopoulos put more emphasis on hiring team players with a strong character. This season the Jays upper management is focused on shoring up a weak bullpen. It’s never easy to build a dream team. But the Blue Jays are establishing themselves as division leaders in spite of bullpen challenges and budget constraints. 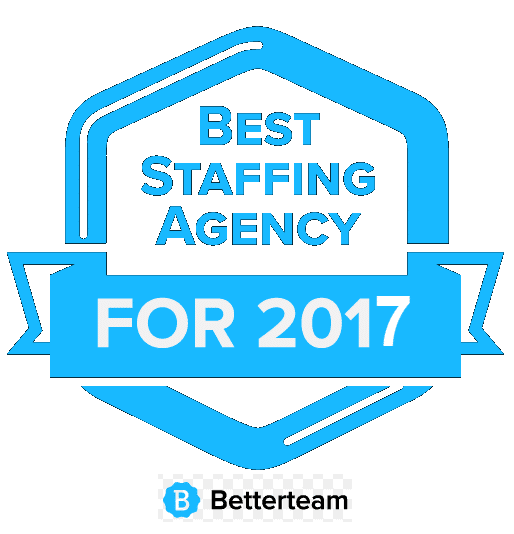 As staffing professionals, we all identify with the challenges of finding top talent on a tight budget. Here are three ways the Blue Jays succeeded at building a team of top performers who came together to rise to the top of their league. The new GM Ross Atkins has added veteran pitchers in Jason Grilli, Francisco Liriano, and Joaquin Benoit. An old adage in recruiting is to fire fast and not let things drag out. As soon as you realize that a new hire is not working out, don’t hesitate to replace them. The Jays used this approach in moving Drew Storen and Franklin Morales. Both of their resumes looked like they would really help the team. But in the end they were unsuccessful. Sometimes in business or in baseball we have to admit a mistake and learn from it. If you turned on a sports station in the past month, you heard about the Aaron Sanchez debate — should they put him in the bullpen or limit his innings pitched and preserve his arm for the playoffs. Originally upper management said they would shut Aaron down and not let him continue pitching this year to preserve his arm. In the end Blue Jays upper management listened to the players and managers who emphatically said they wanted Aaron to continue being a starting pitcher for the rest of the year. When you give the team a voice in big decisions that will impact their work, you are creating a culture of team spirit and collaboration. After meeting the players, Aaron and the managers, they came up with a compromise. They decided to go with a 6 man rotation which will allow Aaron to pitch less innings but still continue pitching. Many pitchers might not agree to this because it will hurt their personal numbers. It shows the team spirit and team culture the Blue Jays have created where individuals are putting the team’s goals first. I’d love to hear your take on this. Do you agree that the Blue Jays have succeeded with their team building? What would you do to improve their staffing strategy? What have you learned from the Jays that makes you a better manager? 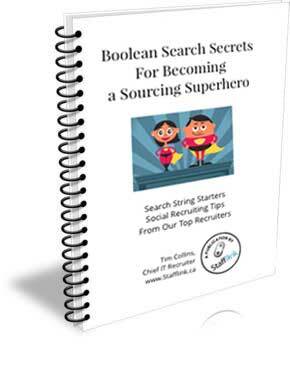 We'll send you our Boolean Search Secrets For Becoming a Sourcing Superhero ebook today. Plus you'll get a recruiting tip twice a month. Hi Rob….Data in technology and baseball seem to be getting the spotlight. Billy Beane got this all started at one time. 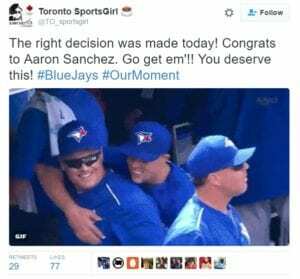 But it is interesting to see that BlueJays management’s seems to have actually listened to the players. The first time through the rotation it did not look so good for the six man rotation but it is a long season. Hopefully Sanchez will prove that you can have an increase in innings and not ruin your careers. Hoping to see some playoff games again in Toronto!